The Greeks felt great pride after defeating the Persians. From about 479 B.C. 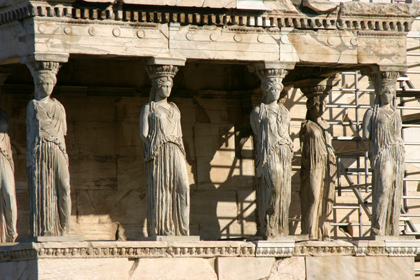 to 431 B.C., Athenians turned their pride into a time of achievement known as the Golden Age. Athens was the cultural center of this important period. A member of the aristocracy named Pericles (PAIR»uh»kleez) led Athens during much of this time. 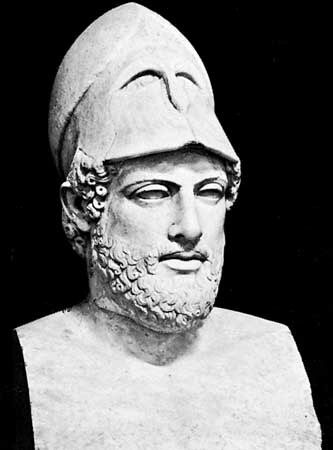 Pericles was elected leader for 15 years in a row. He believed in the saying “Nothing to excess," meaning that a person should not overdo anything. 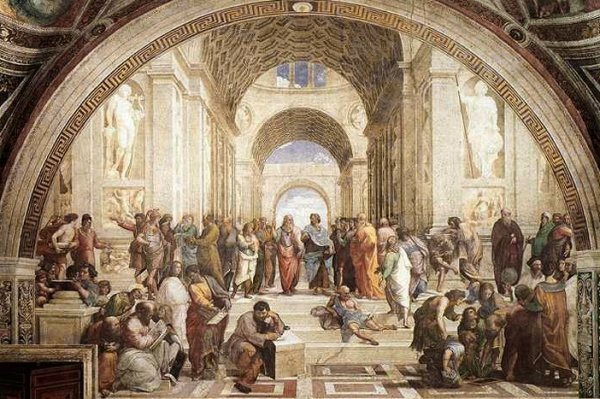 Pericles led Athens with the help of an assembly made up of thousands of male citizens. Any member could speak to the assembly, and each had the right to vote. Assembly members usually voted by raising their hands. A group called the Council of 500 decided what would be discussed at each assembly meeting. Council members were chosen from the assembly each year by drawing names from a bowl. Many other government officials, as well as the jury members for court cases, were also chosen this way. Although Pericles strongly supported the Athenian democracy, he believed it could be made even better. He felt that every citizen had a right to take part in government, not just wealthy citizens. Pericles arranged for jurors to be paid a salary for the days they served. This pay made up for the money they would lose by not being at their regular jobs. Even the poorest citizens of Athens could now afford to serve the city-state. As Pericles explained,With us, poverty does not stand in the way. No one is prevented from being of service to the city-state. How did Pericles improve Athenian democracy?